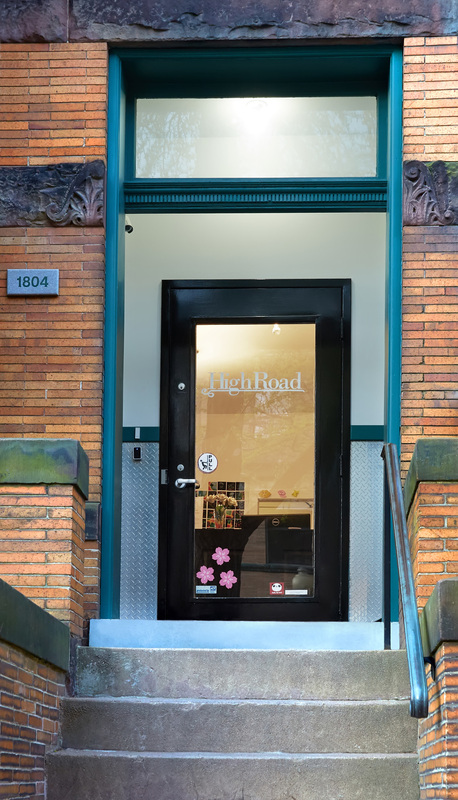 More About Adams Morgan - "AdMo"
HighRoad Hostel DC is located in the heart of D.C.'s cool and hip neighborhood, Adams Morgan on 1804 Belmont Road NW (Washington D.C., 20009). 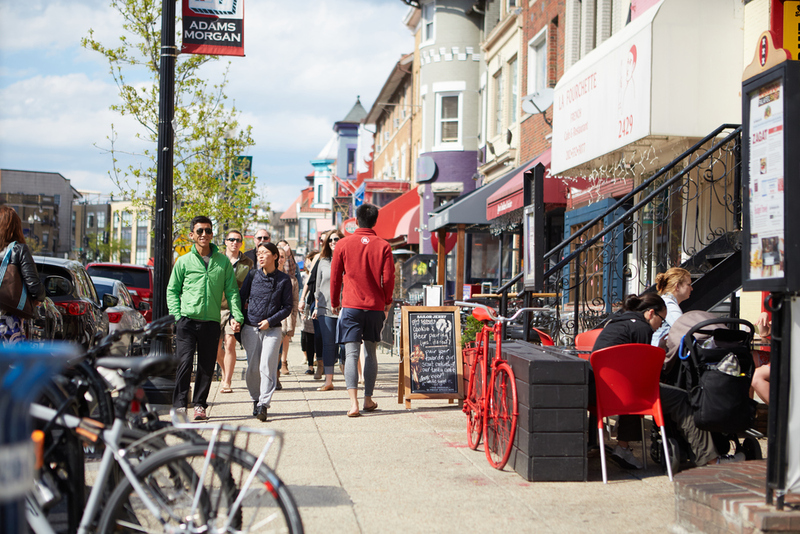 It is a culturally diverse neighborhood, featuring a mix of local craft beer bars, Latin-infused lounges, quirky boutiques, and international cuisine. 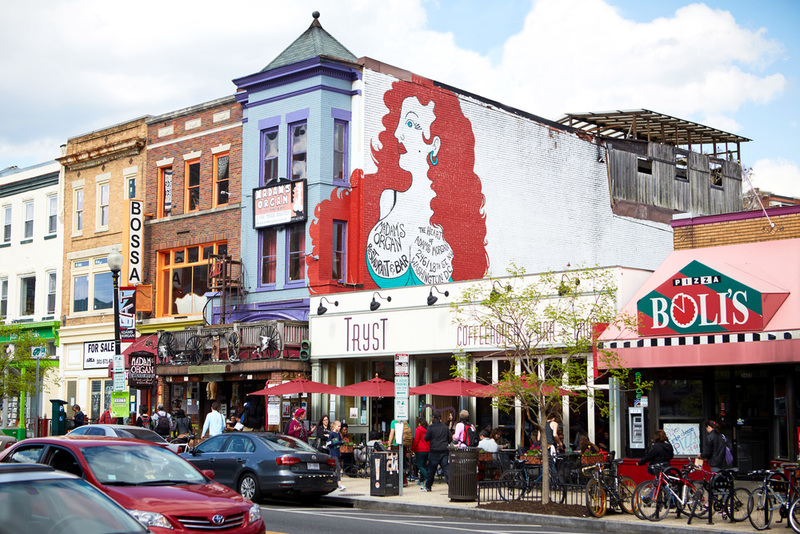 Locals flock to this neighborhood to shop for one-of-a-kind items at its independent businesses, dance the night away at its countless bars, and finish their evenings chewing on slices of late-night pizza. 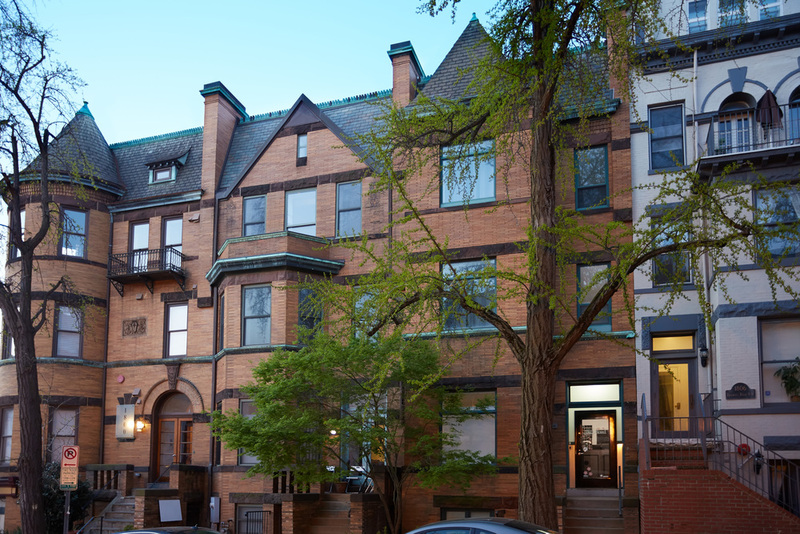 Although the neighborhood is steps from prestigious Kalorama, Adams Morgan feels more indie than indulgent and more bottoms-up than buttoned-up. 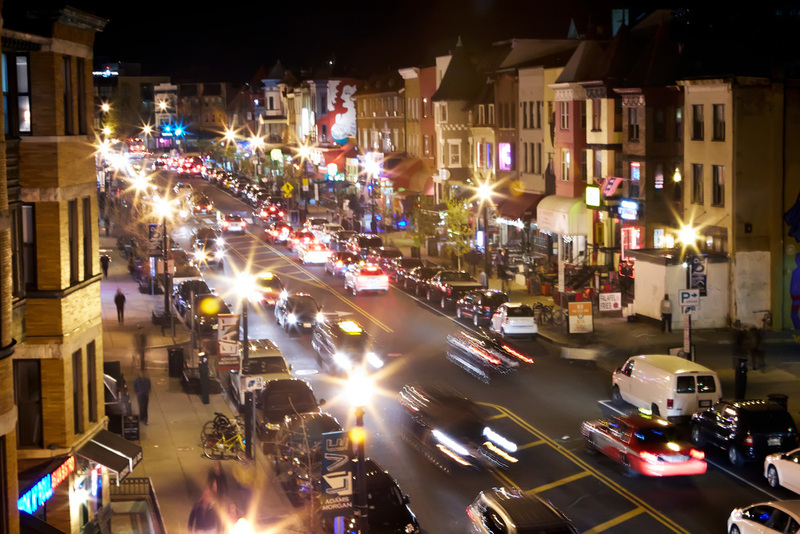 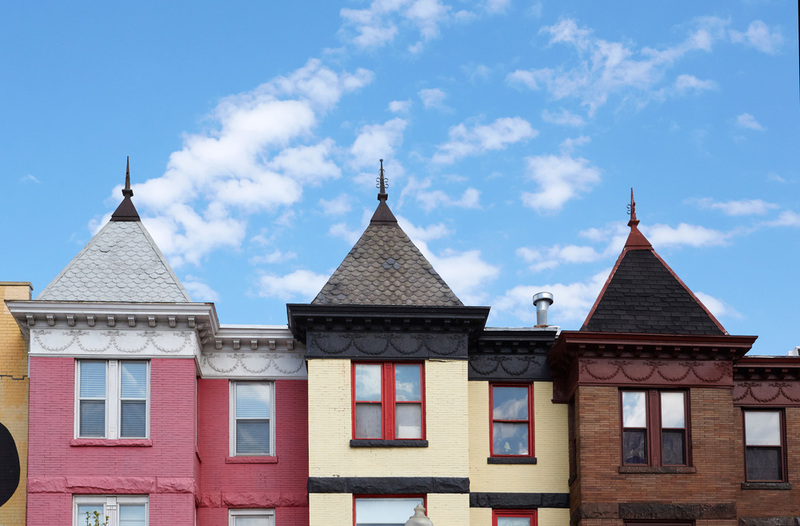 See photos of what Adams Morgan has to offer below.